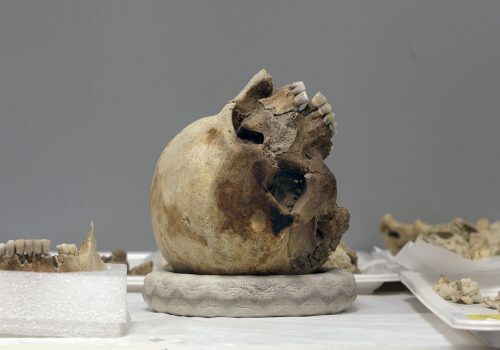 Stephanie Gudra’s work deals with the history and production of images. In her art, there are often references to visual arts and its techniques, general methodical processes, and the metaphysics of images and signs. 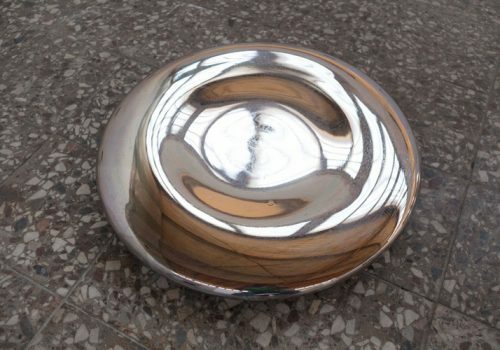 Gudra’s works question what an image is, and reveals various relationships between the medium and the image. Stephanie Gudra (born 1981, Germany) has a Master of Arts in philosophy, German philology, and general linguistics from of the University of Münster, Germany, and a diploma in Fine Arts from the Academy of Fine Arts Münster. Gudra is currently in a postgraduate program at the Academy of Media Arts Cologne. 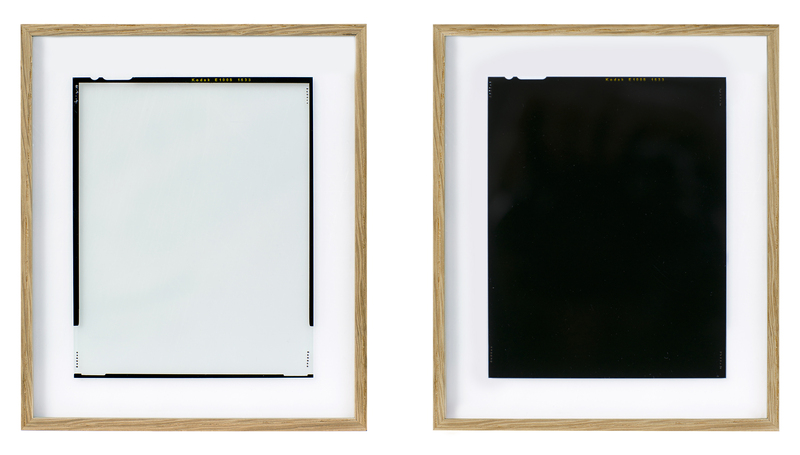 Stephanie Gudra, Sheet films (pair), 2013, Photography, 5 x 7 in. each. 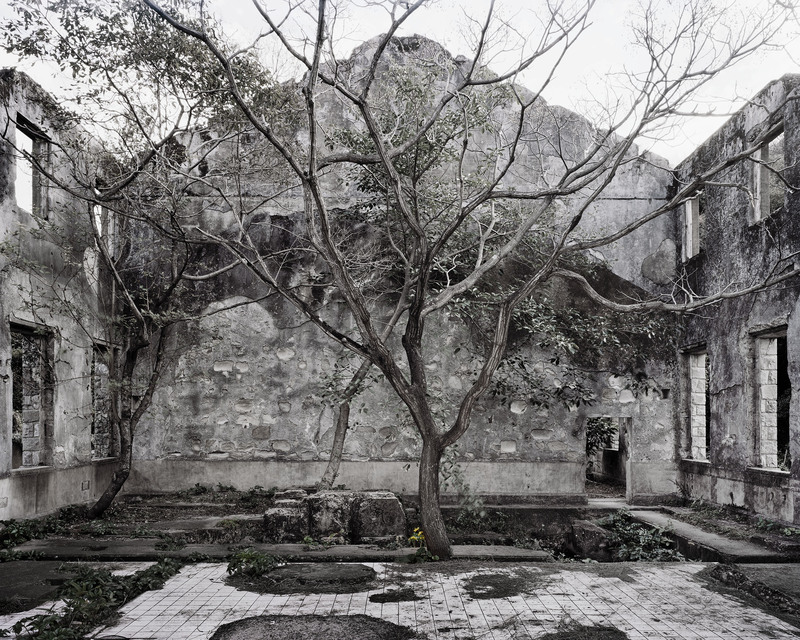 Stephanie Gudra, Fly Home, You Ravens, 2013, Photography, 143/16 × 143/16 in. (36.07 × 36.07 cm). 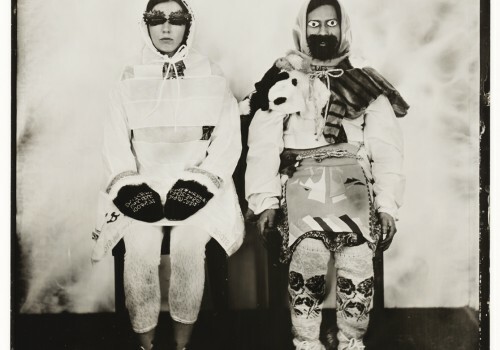 Stephanie Gudra, Gespenster/ Ghosts, 2016, Photography, 7213/16 × 531/8 in. (184.91 × 134.87 cm). 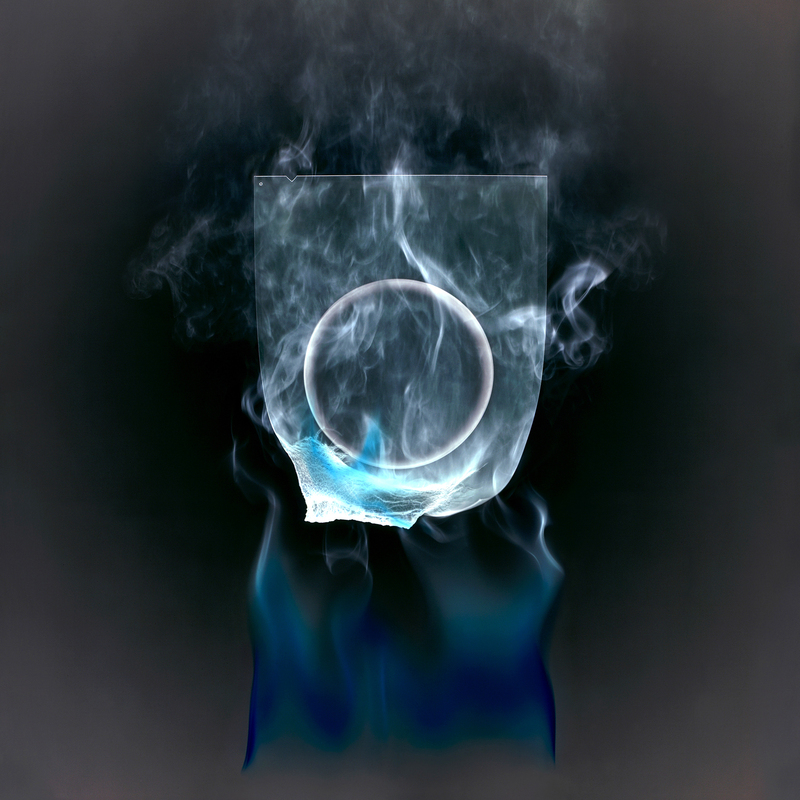 Stephanie Gudra, Light on canvas, 2014, Photography, 265/8 × 265/8 in. (67.56 × 67.56 cm). 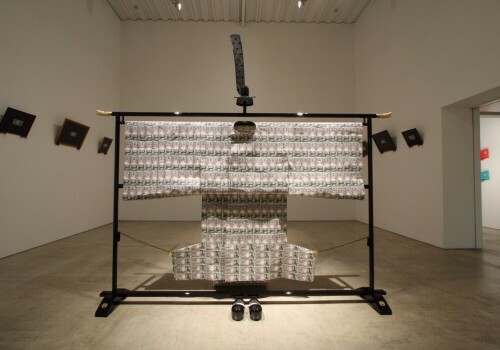 Tetsugo Hyakutake works with contemporary issues in relation to their historical contexts. Through his artwork, he creates what he calls his own “truth” shaped by his personal experiences and influences. These “truths” are based on individual beliefs, identities, and relative perspectives rather than facts. Hyakutake’s work attempts to portray one version of the truth, all the while allowing the viewers’ own interpretations. Tetsugo Hyakutake (born 1975) is a Japanese artist and a fine art photographer. In 2003, Hyakutake moved to Philadelphia and graduated from the University of the Arts. In 2009, he obtained a Master’s Degree of Fine Arts from the University of Pennsylvania, where he was awarded the Toby Devan Lewis Fellowship. Hyakutake has exhibited in Tokyo, Philadelphia, New York, Madrid, and Singapore. His work has been acquired by a number of corporate and public collections, including BlackRock, Fidelity Investments, the West Collection, Vertical Screen, Library of Congress, Carnegie Museum of Art, and the Philadelphia Museum of Art. 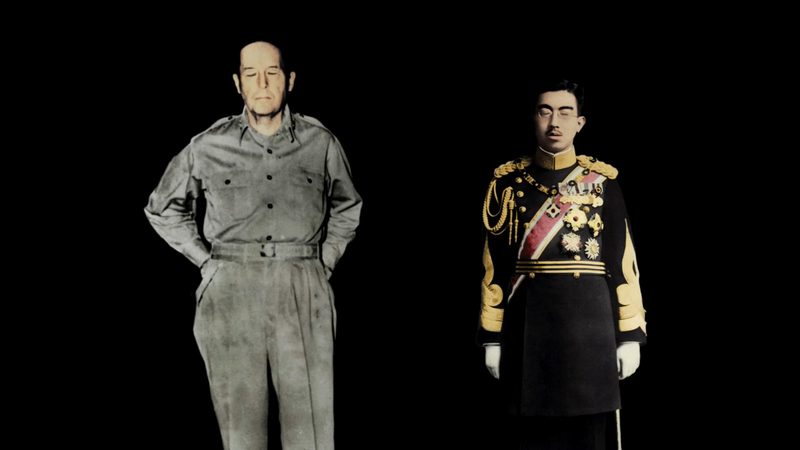 Tetsugo Hyakutake, Hirohito and MacArthur, 2009-2012, 1-channel video, Play in loop. 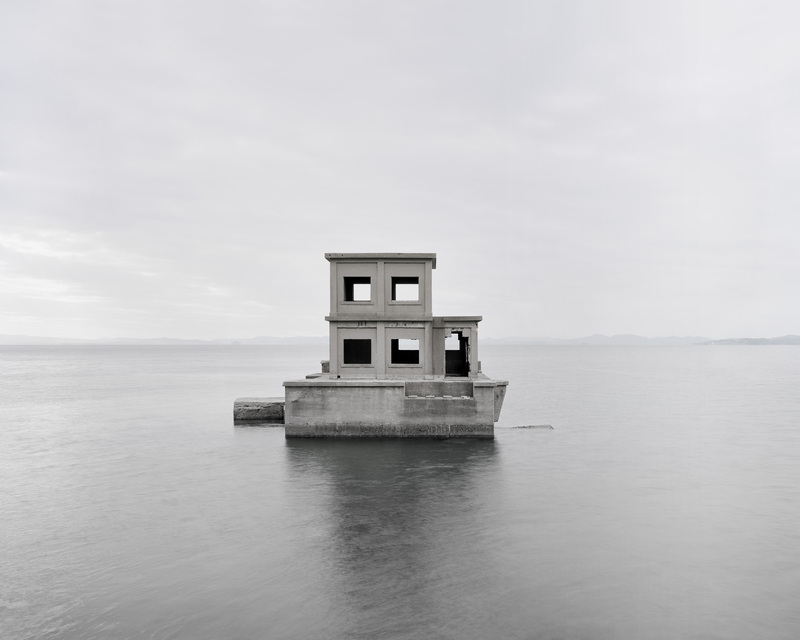 Tetsugo Hyakutake, Human Torpedo Test Station #1, 2012, Archival pigment print, 48 × 60 in. 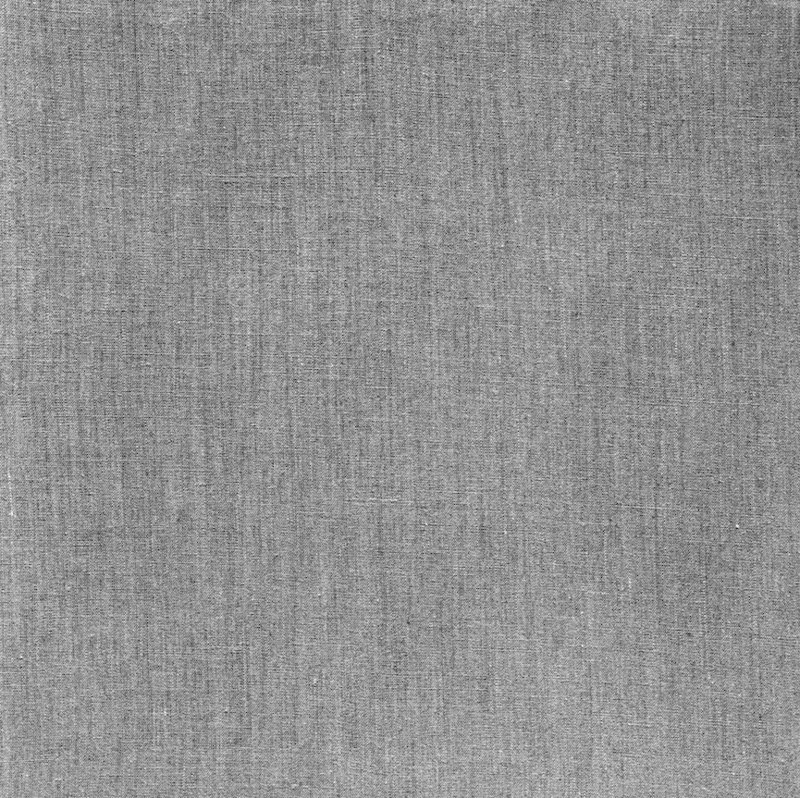 (121.92 × 152.4 cm). 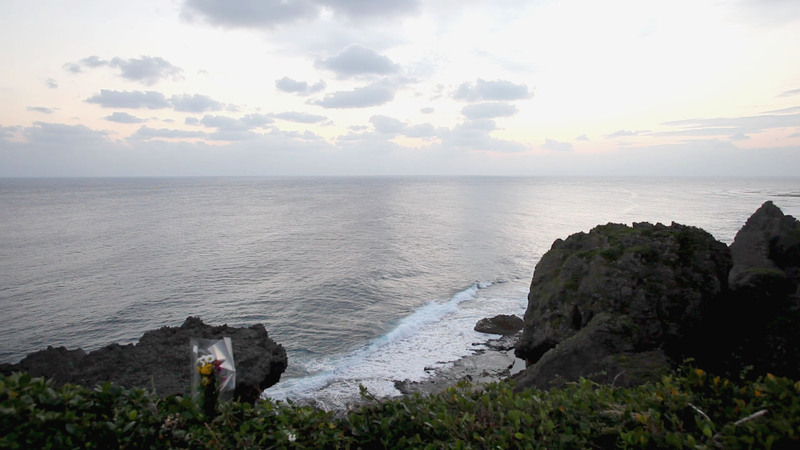 Tetsugo Hyakutake, Banzai Cliff, 2009, 1-channel video, 1:00 min. 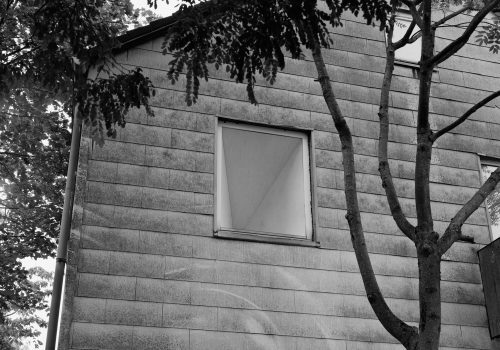 Tetsugo Hyakutake, Hiroshima #1, 2009, 1-channel video, 4:15 min. 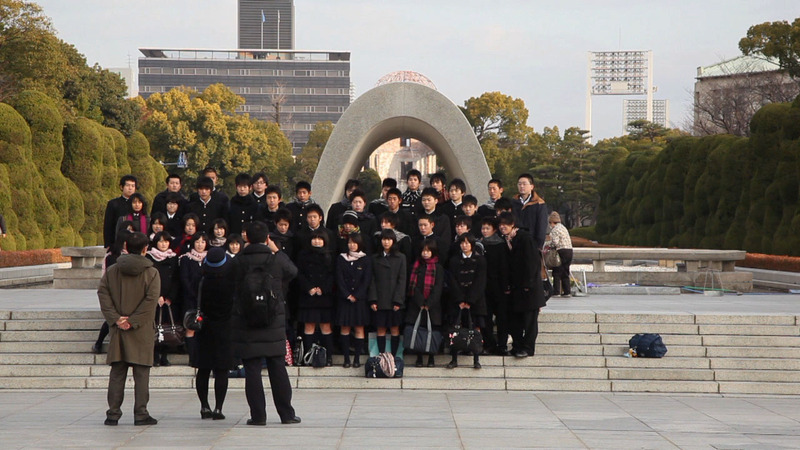 Tetsugo Hyakutake, Human Torpedo Test Station #2, 2012, Archival pigment print, 48 × 60 in. 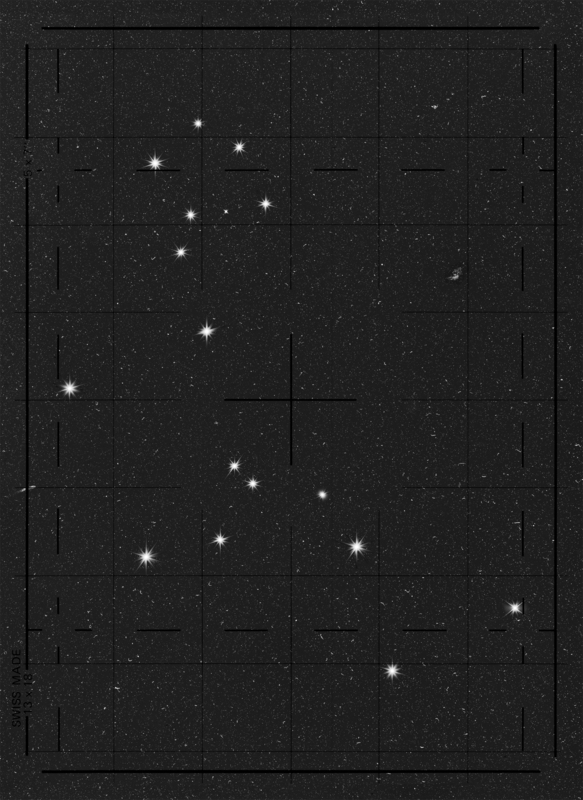 (121.92 × 152.4 cm). 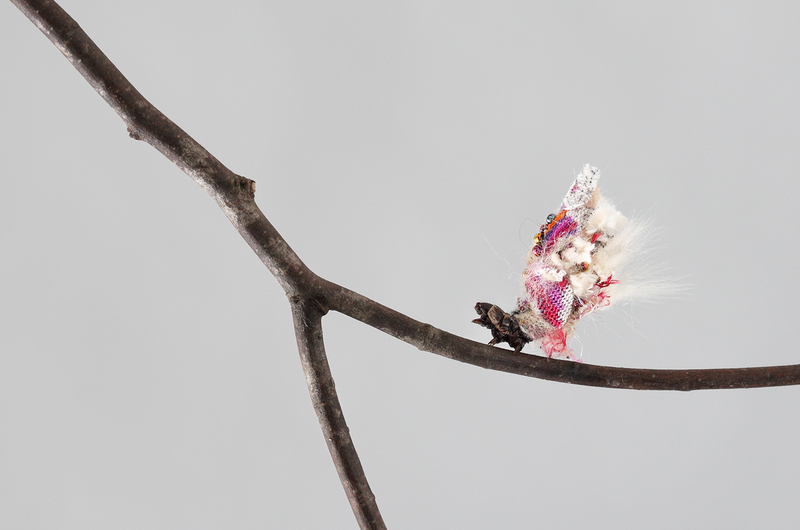 AKI INOMATA creates her artworks through collaborations with living creatures. Through them, she explores topics related to identity and questions the status quo. AKI INOMATA (born Tokyo, 1983) graduated with an MFA in Intermedia Art from Tokyo University of the Arts. Recent exhibitions include Kenpoku Art, Japan, 2016; Eco Expanded City, WRO Art Center, Poland, 2016; emergencies! 025: AKI INOMATA ‘Inter-Nature Communication,’ NTT InterCommunication Center, Tokyo, 2015; and Digital Choc, Institut français du Japon-Tokyo, 2015. 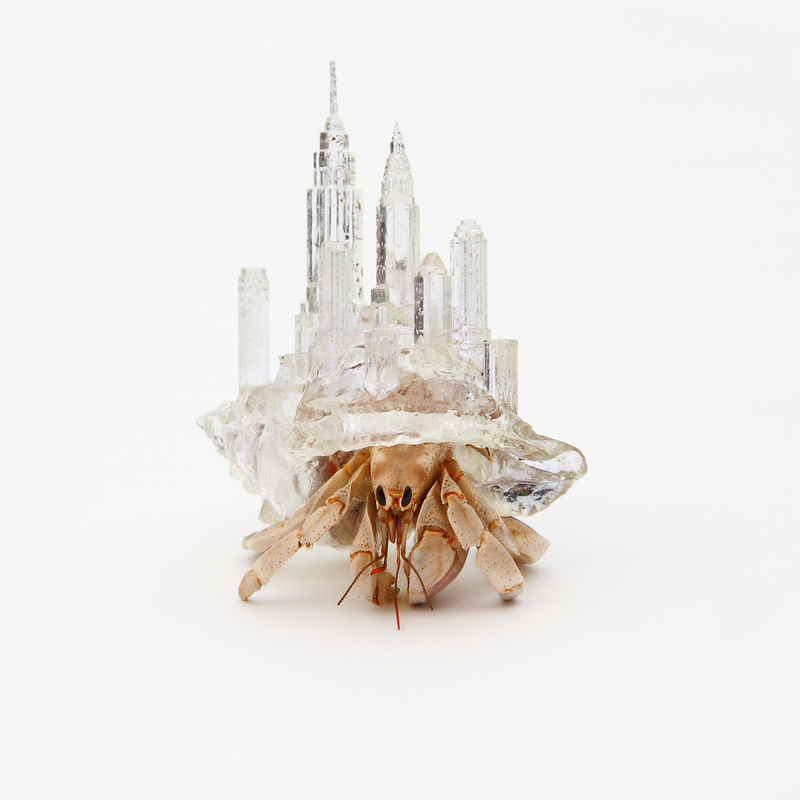 AKI INOMATA, Why Not Hand Over a “Shelter” to Hermit Crabs?, 2009-2016, Hermit crabs and resin. 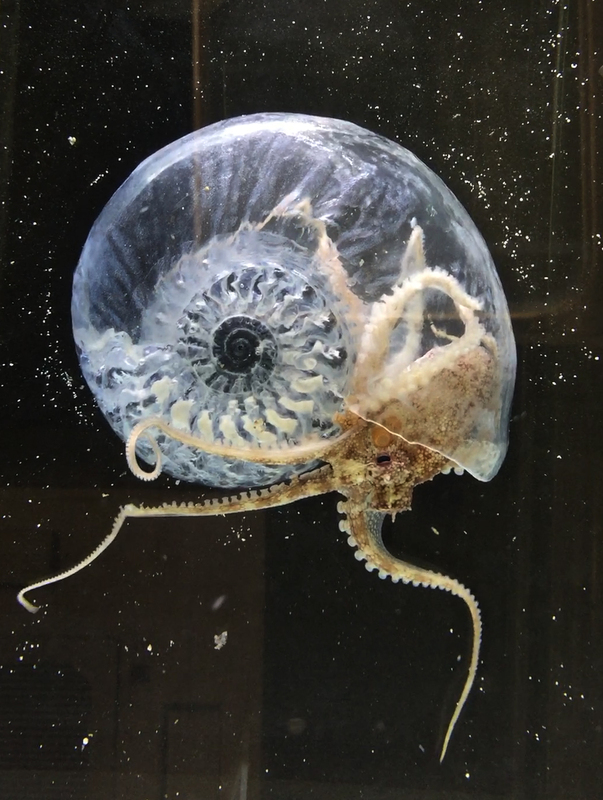 AKI INOMATA, Think Evolution #1 : Kiku-ishi (Ammonite), 2016-17, Octopus and resin. 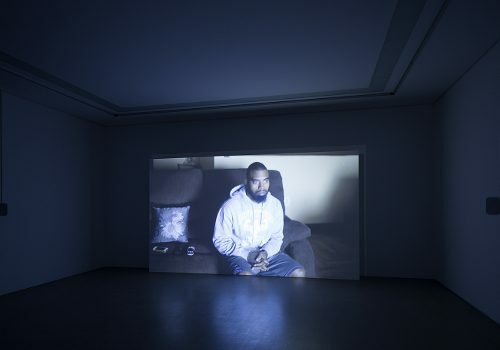 AKI INOMATA, I Wear the Dog's Hair, and the Dog Wears My Hair, 2014, Two-channel video installation. AKI INOMATA, girl, girl, girl, , ,, 2012, Bagworms and cloth.